Expertise Services is a Houston based home cleaning company. 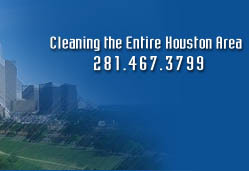 We provide expert cleaning services ALL throughout the Houston Metro Area. 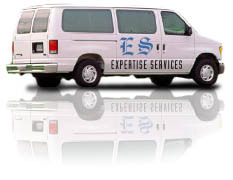 Since 1983, Expertise Services has been cleaning homes, Apartments, Condos, and Town homes. Our fair prices, friendly service, and quality has became our trademark and source for new business. Today we are growing and still cleaning homes in the Houston area. Please give us a call 281.467.3799 or Email us for a Free Consultation and we will set up an appointment to come in and Clean your home.